The Power Stretch Pro® fabric is highly wind and abrasion-resistant and 4-way stretch allows for excellent levels of freedom of movement. 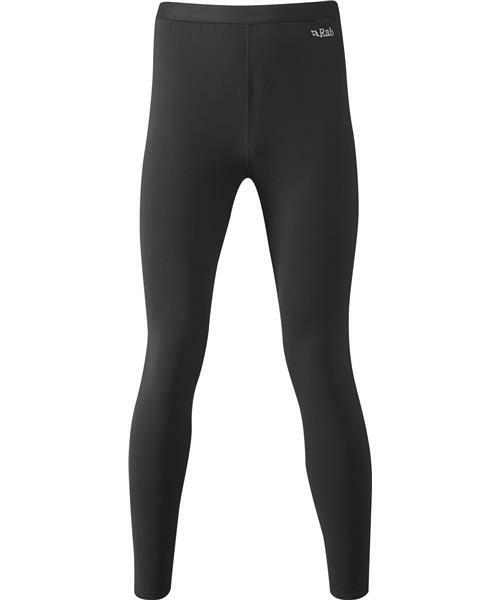 Features include flatlock low-bulk seams and a moisture wicking elastic waistband. A slim fit ensures comfortable layering use.